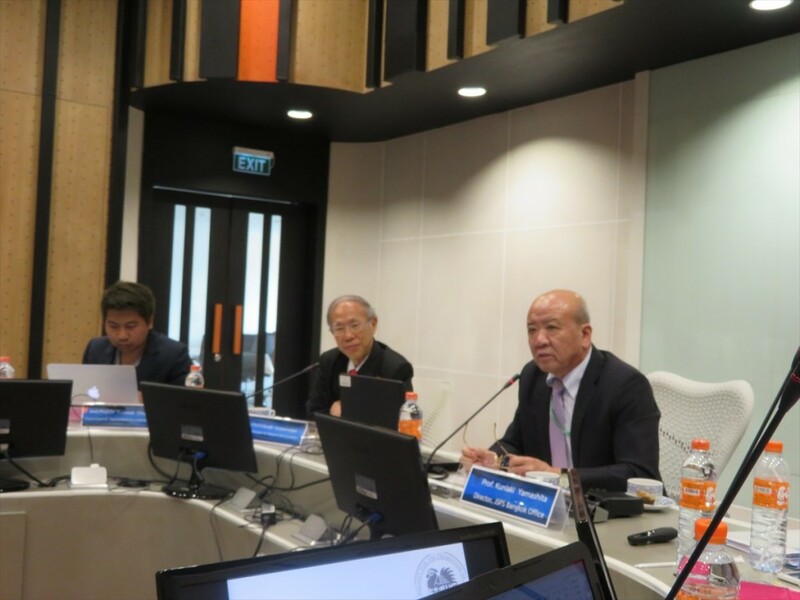 On 9 January, JSPS Bangkok Office organized JSPS guidance seminar at King Mongkut’s University of Technology Thonburi which is one of the leading national universities in Thailand. The university have concluded MoUs with 50 Japanese Universities and institutions. In addition, they have 4 double degree programs with Chiba University, Niigata University, Shibaura Institute of Technology and Osaka University. The seminar started with the opening remarks by Assoc. 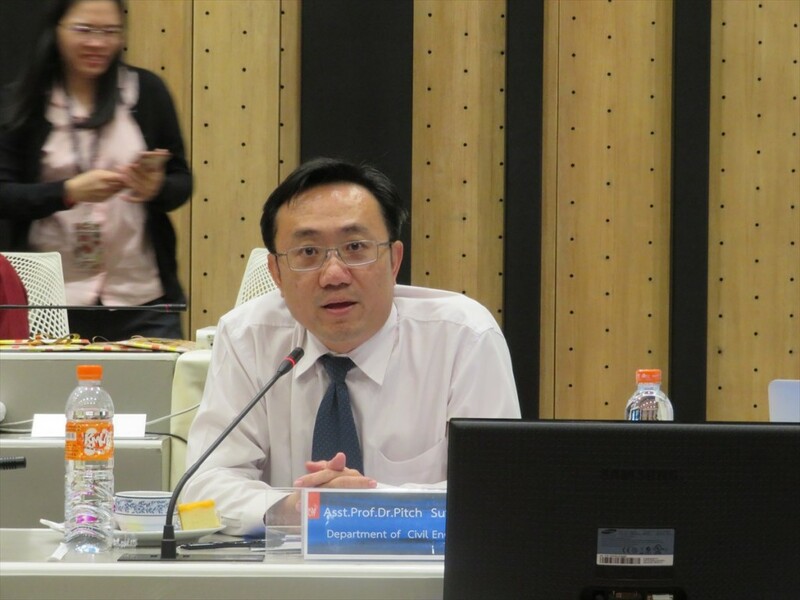 Prof. Dr. Bundit Fungtammasan, Senior Vice President for Research and Innovation, KMUTT. 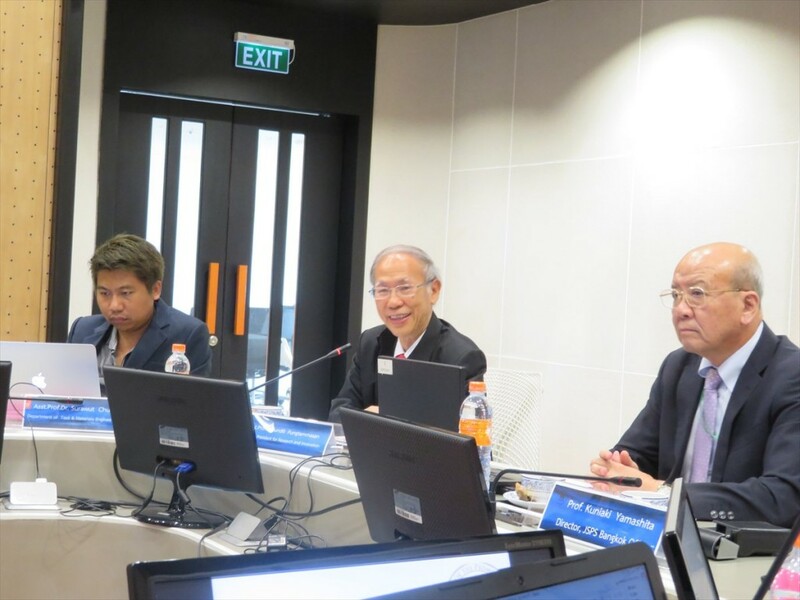 Prof. Kuniaki Yamashita, Director, JSPS Bangkok Office, expressed his gratitude for holding this seminar. 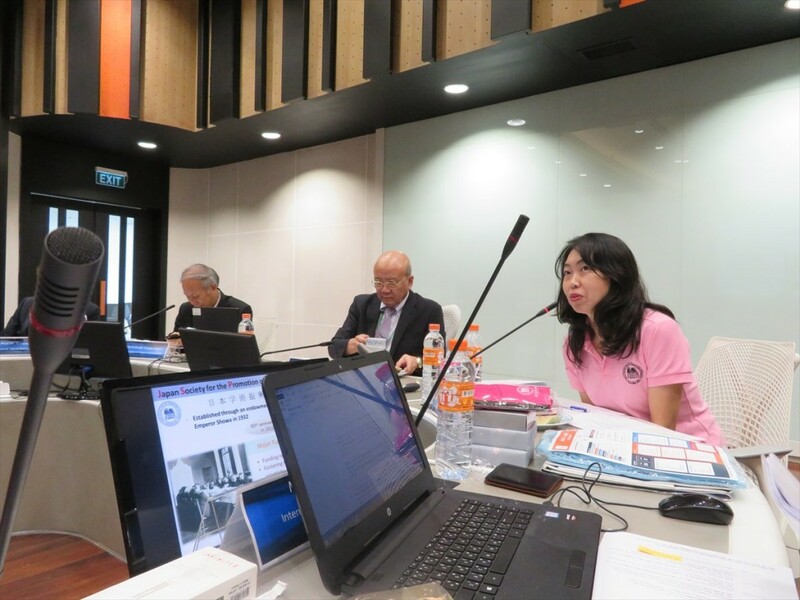 Then, Ms. Noriko Furuya, Deputy Director explained JSPS’s outline and activities of JSPS Bangkok office. Ms. Akiko Doi and Mr. Kohei Saito, International Program Associates introduced JSPS international programs such as a Fellowship program or RONPAKU program respectively. 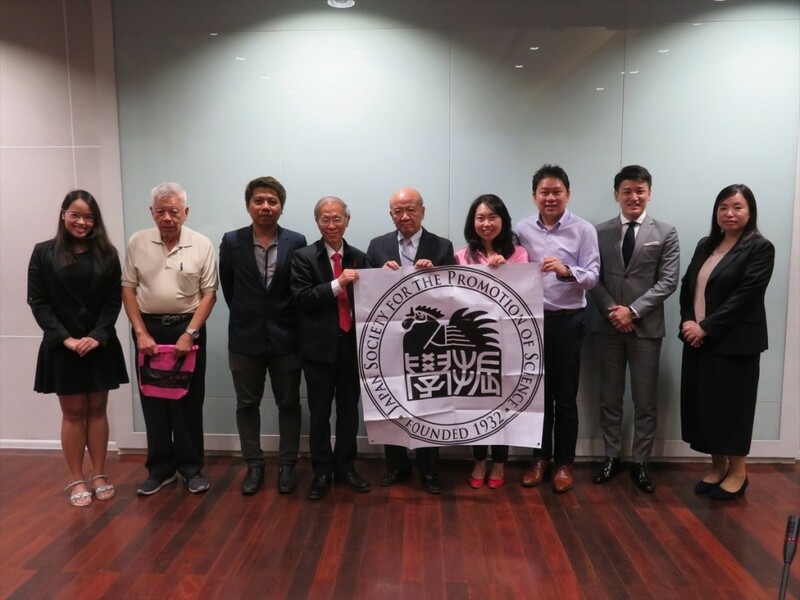 Afterwards, two JSPS Alumni Association of Thailand (JAAT) members, Dr. Pitch Sutheerawatthana, who has experienced in research for two years at the University of Tokyo as a JSPS post-doctoral fellow, and Asst. 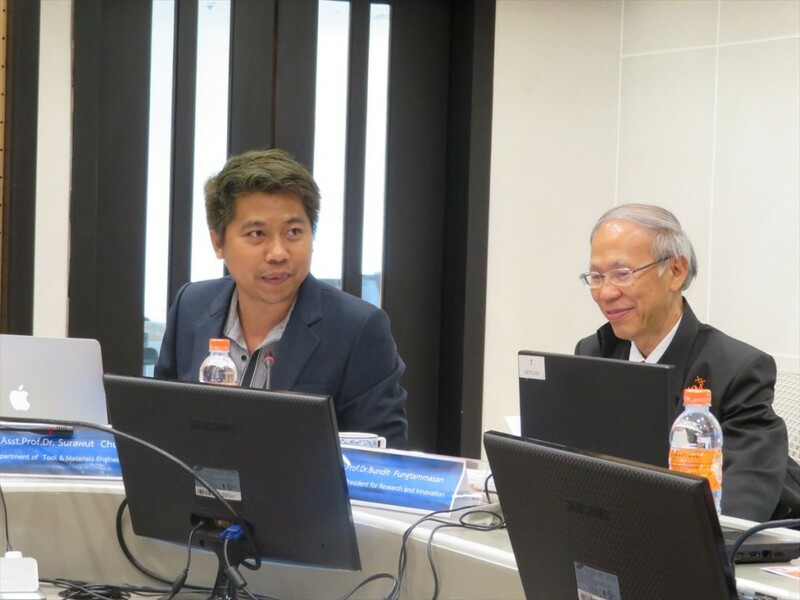 Prof. Dr. Surawut Chuangchote, who also has experienced in research for two years at Kyoto University as a JSPS post-doctoral fellow made presentation. They explained about research activities and life in Japan. More than 20 young and experienced researchers including those who had applied for JSPS international programs, participated in the seminar. In the O&A session, we received many concrete questions about requirement or screening procedure of each programs. 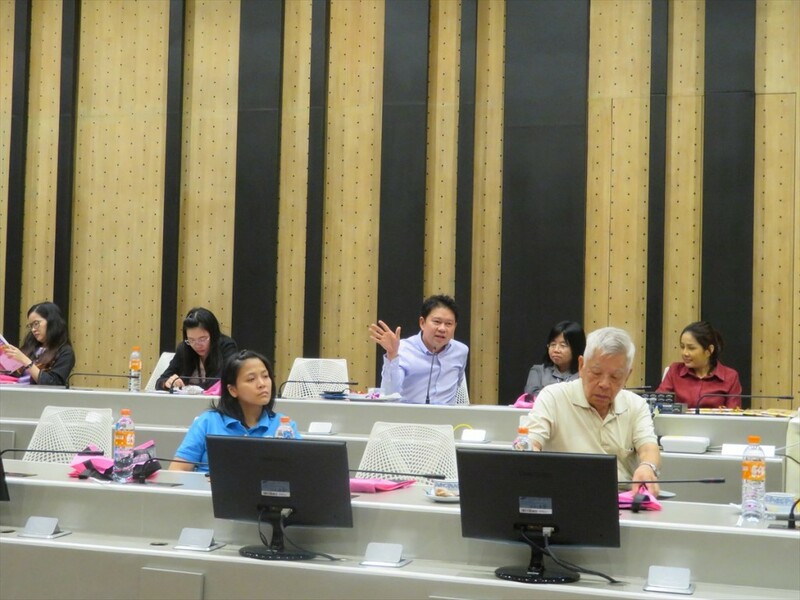 Most of participant were showing high interest in JSPS international collaboration program.